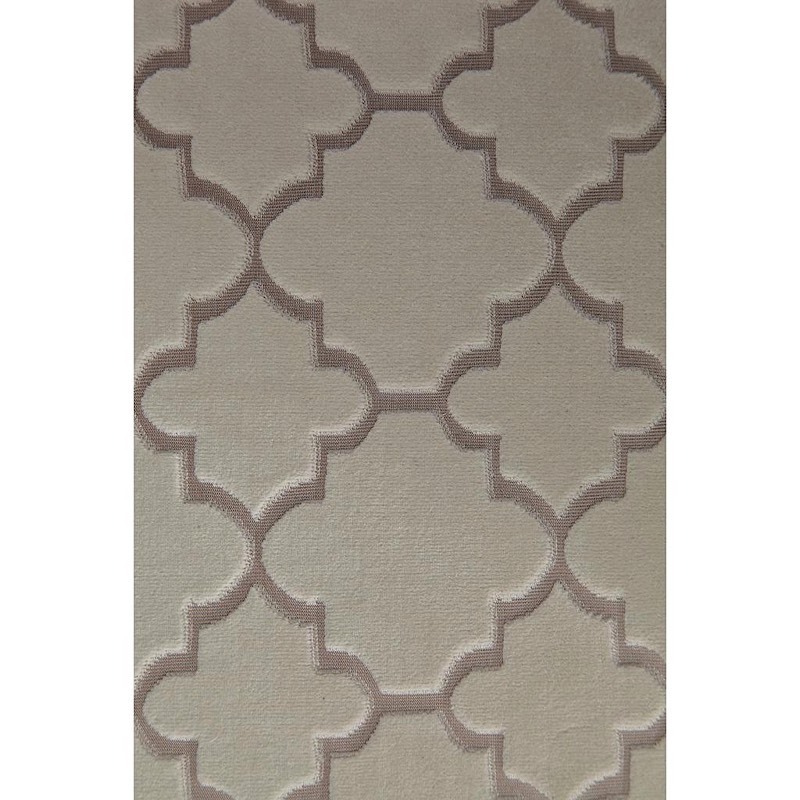 Morrocan influences, contemporary patterns, and brushed metal make for one perfectly stylish piece. 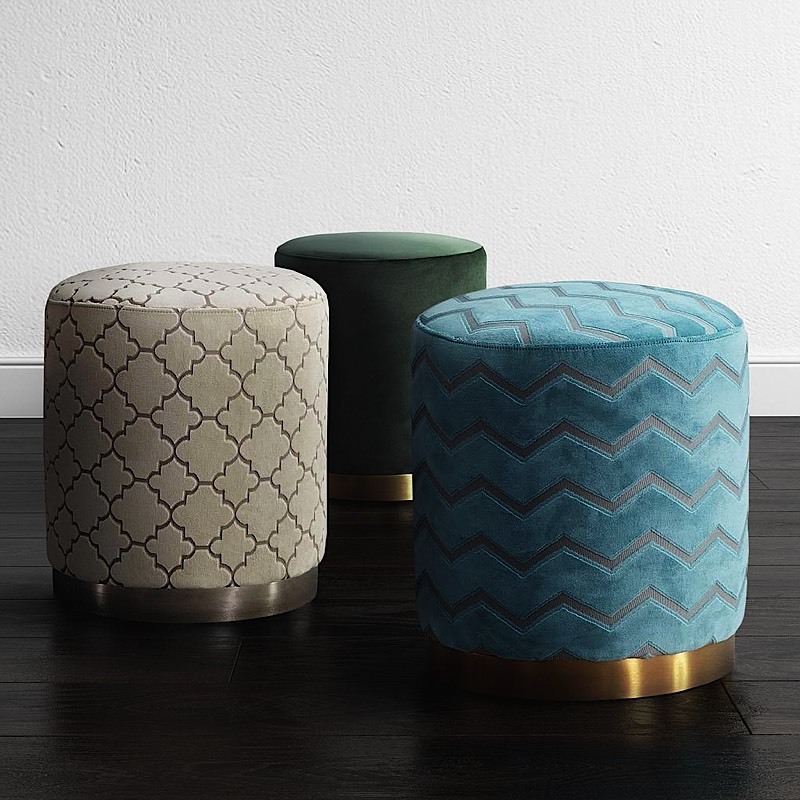 Our Opal ottomans are a new fave. 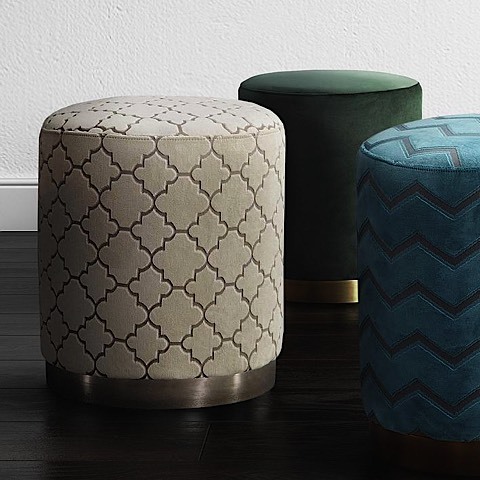 Use one or group them together to create a luxe vibe in any room. 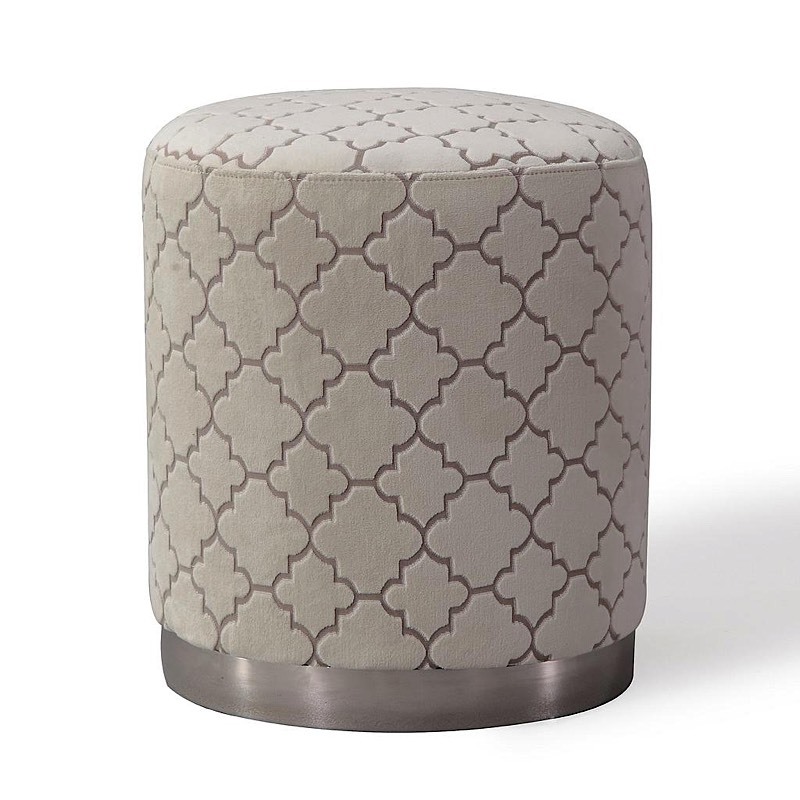 Perfectly functional as an ottoman or stool but beautiful enough to be used as an aesthetic enhancer.